The single market makes it possible for companies to send employees to other EU countries to help customers there, but many fear this is being abused to avoid local labour market rules. MEPs vote on 16 April on new rules to stop abuse and better protect the rights of posted workers. 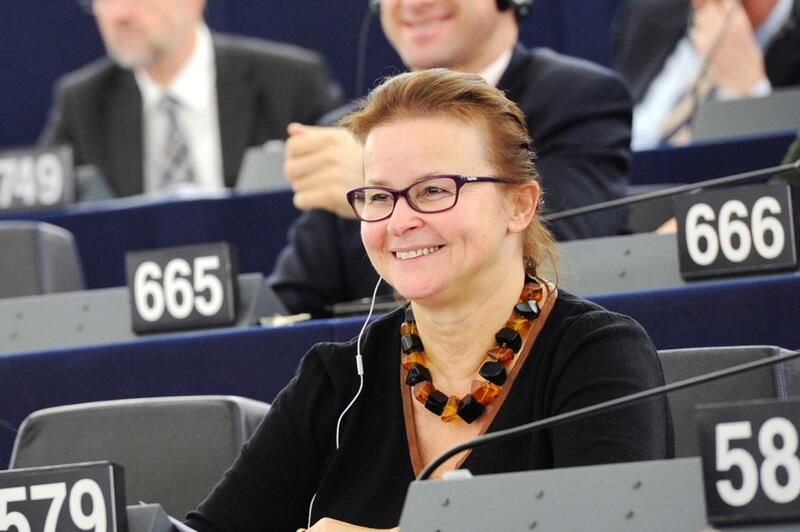 Ahead of the plenary debate on 15 April and the vote on 16 April, we spoke to Danuta Jazłowiecka, a Polish member of the EPP group responsible for steering the legislation through Parliament. There are a lot of concerns that posting workers abroad can undermine social security standards and result in unfair competition. How can we be sure it won't be the case? The law is there, we just have to make it work. The enforcement directive, that we are going to vote on this Wednesday, contains a lot of instruments which will help to protect workers' rights and ensure that minimum terms and conditions of employment are being applied, securing social security standards in place in each member state. You come from Poland, one of the countries said to send many posted workers abroad. Will they become better protected now? This is not only about Polish workers. France and Germany are among the countries posting the most workers abroad. The enforcement directive will oblige member states to put mechanisms in place enabling workers to receive any due entitlements. In construction, posted workers will additionally be protected by joint and several liability, meaning both the contractors and subcontractors will be responsible in the case of any problems. We will also create official national websites, providing all the details about the working conditions in the respective country. Effective control mechanisms will also be put in place by each member state. In construction, both contractors and subcontractors will be responsible for any possible abuse. What about other sectors of the economy? The obligation to establish it in the construction sector is due to its specifics and long sub-contracting chains. It will be possible for member states to extend the mechanism to other sectors if necessary. What is important, is that the enforcement directive does not challenge mechanisms already in place in countries such as Germany, France or Italy.